When Valve included Portal in the Orange box back in 2007 alongside Half Life 2: Episode 2 and Team Fortress 2 no one could have predicted how great a success it became. A truly great puzzle game which whilst challenging you also provided slap stick comedy in the form of Glados as you made your way through the test chambers. A truly memorable experience and how better for Valve to announce the sequel? Well by including clues within the original game. Fantastic, and that is exactly how the sequel is looking. We have a fully flushed out game now with the original seen by valve as a test in the market. Set in the future you return as the first games protagonist and once again fight to stop Glados as she battles to piece aperture back together. New mechanics in the form of paints which alter speed, defy gravity and slow you down and a full co-op mode are all included as well. I suspect that valve will once again pull off a fantastic game and it’s so nice to see a sequel which introduces new features and mechanics. Cake anyone? 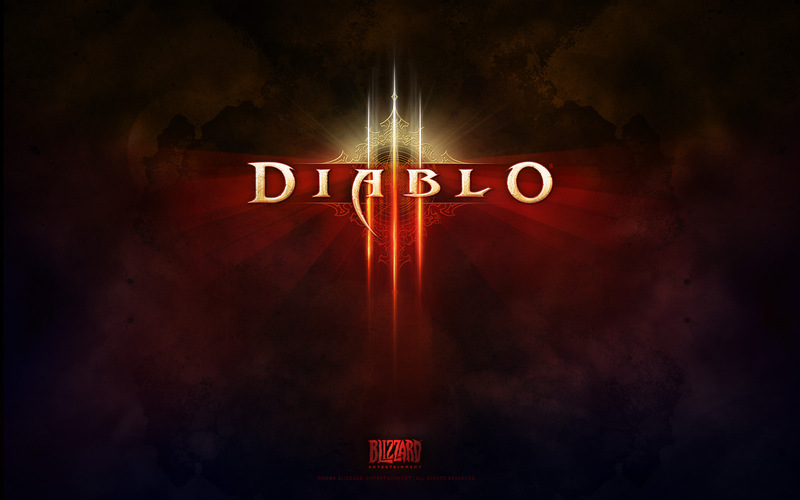 I have been a big fan of Diablo 2 for years, it was one of my first big multiplayer games. Made by Blizzard, it is set in a dark fantasy world and was released in 1997. In the world of Sanctuary, you choose one of the heroes (for D3: Barbarian, Wizard, Witch Doctor, Monk, and Demon Hunter) to battle through the hordes of hell to inevitably defeat the Lord of Terror himself, Diablo. An excellent RPG with class abilities, a variety of weapon and armor types with magical enchantments to boot. Bioware are promising to deliver an even better and more personal experience in this sequel to the hit rpg of 2009, Dragon Age: Origins. 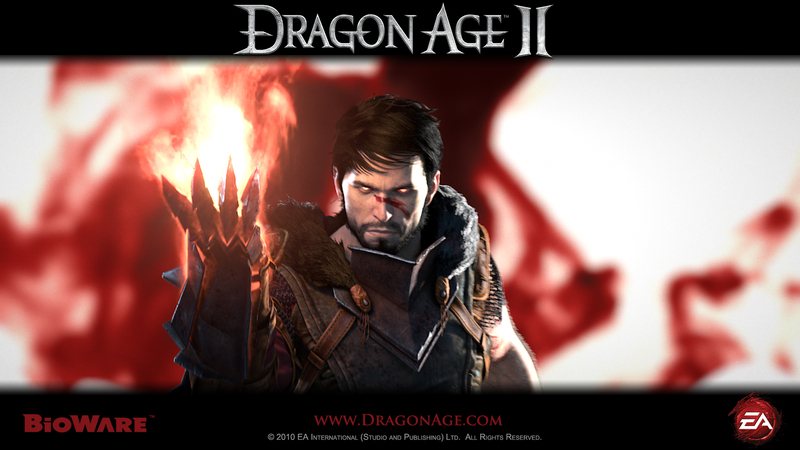 Spanning ten years you will play as Hawke and play through key events leading up to his rise as the Champion of Kirkwall. With an overhauled art style and a new dialogue system reminiscent of the Mass Effect series and adding a voice to your character which is a far cry from Origins. 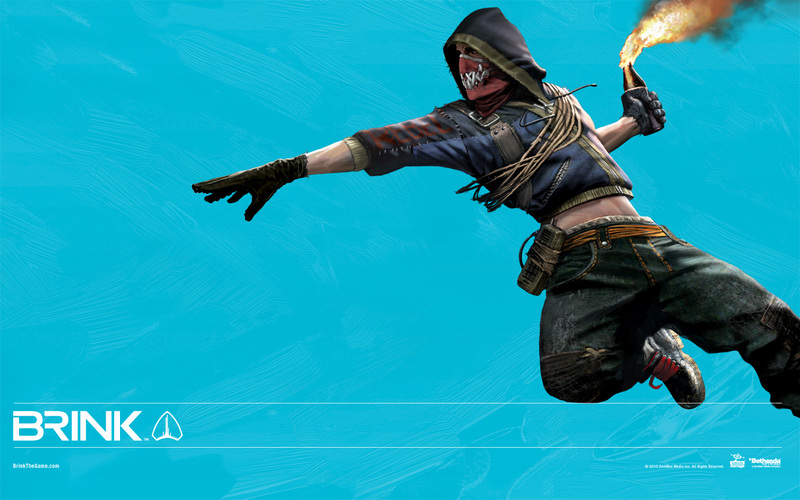 One of the key areas in class development has been to develop playing as a rogue creating a more nimble and fluid experience than in Origins. In general the combat has now been developed so when you play you shouldn’t be able to feel like there are dice being rolled but to create a more realistic and bloody experience. There are many more changes being implemented for Dragon Age 2 but if they are all expanding and building on what they created with Origins then we can be sure that we are in for a gripping experience come March. I am really excited about Brink, if it weren’t for my history with Diablo and Batman, Brink would be top of this list. There’s not a lot I can say about it, other than it’s an FPS with a lot of character customisation options. What makes it different – other than how fantastic the graphics look – is the ‘missions’ you can undertake within a mission. For instance, you’ve got to get a robot/vehicle/thing from A to B, you choose the Scout class and are given the task of getting behind enemy lines and opening the gate. Or you’re the Engi, and you may just choose to defend the vehicle by planting your sentry on a vantage point. This sounds like a great mechanic in online multiplayer. To find part 2 just select here.